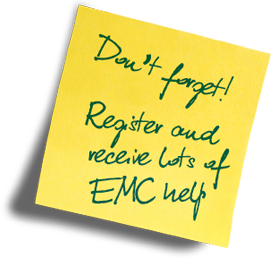 Training in the good EMC practices required where errors or malfunctions in electrical, electronic or programmable electronic equipment could possibly have implications for functional safety, reliability or legal metrology. 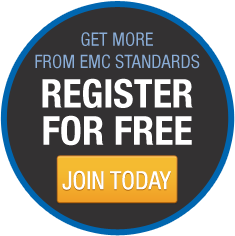 To describe a practical and cost-effective approach to dealing with EMC where errors or malfunctions in electrical, electronic or programmable electronic (i.e. software) equipment could possibly have implications for functional safety, reliability or legal metrology.